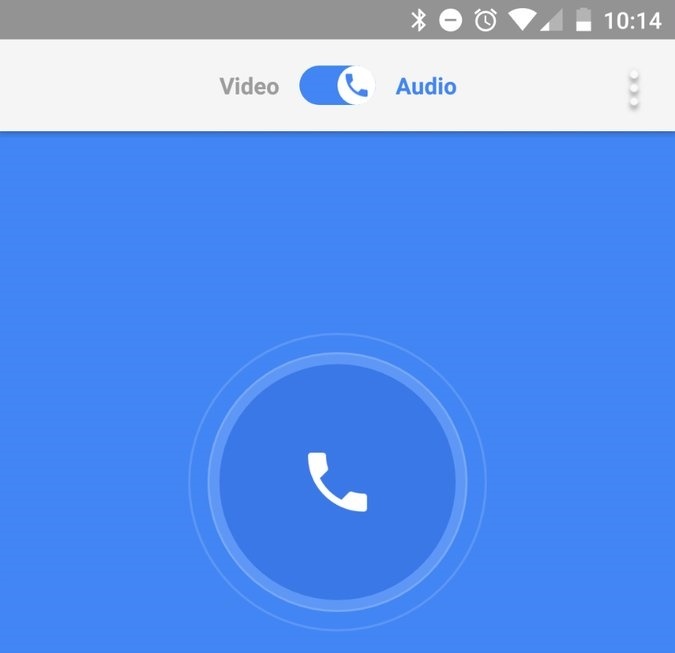 As you all know, Google has a video calling app called Google Duo which only supports video calling at this moment. 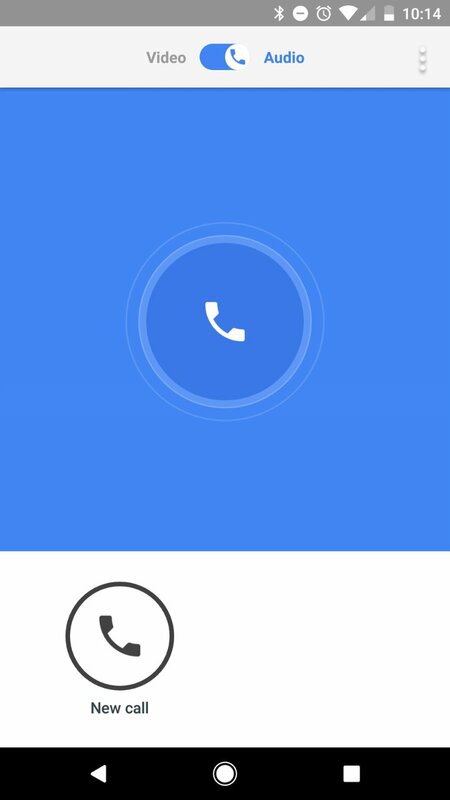 The app is pretty basic, you can call your contacts directly and can invite if they are not on Google Duo. Fortunately, things are going to change, this app is getting a voice calling feature in the next update. However, this app is only supports video calling and many users wants to just do a voice call which they can't right now. You can do the voice calling in a way but it is not the official way, you can hit the back button while video calling which shows a blank or black screen to the other party which is looking at your video as "Video Paused". As shown above, the implementation of this feature is pretty easy. Whenever you will hit the New Calling button, it will show a toggle which says Video or Audio. You hit one of that and it will either make the call video or audio. We are not sure when the application will be getting the update or on what version this feature will be available, but the next Google Duo will enable this feature.